19-year-old Sam from Sunderland and 26-year-old James, from Whitley Bay, completed a two day course at the college alongside a range of top achieving apprentices from across the UK. The high performance training course aims to mould a cohesive team as it brings together a mix of personalities with differing skills, aims, career aspirations and leadership styles. UTS is committed to developing its apprentices and has 10 youngsters working within its teams, each at various stages of a fabrication and welding apprenticeship. 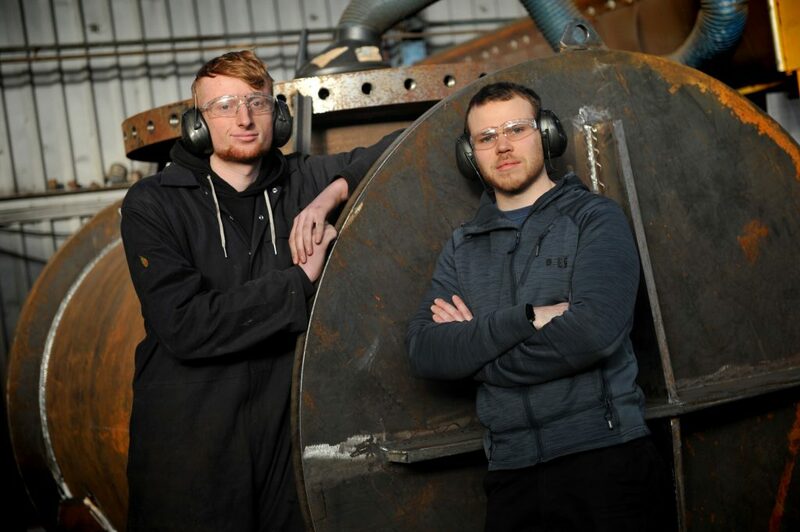 James Smout, said: “Sam and I both study a Level 2 diploma in fabrication and welding at South Tyneside College, which we are due to complete in 2020. We spend the majority of the week working on projects at UTS, while learning the theory in block sessions at college. “We found out about the opportunity to pursue the training course via our tutor. Those who wanted the chance to take part had to provide reasons why they should be selected and it was Sam and I who found out we were on our way to Cambridge. “The two days provided us with the opportunity to learn leadership skills and also focussed on the goals we outlined we wished to focus on within a team scenario. 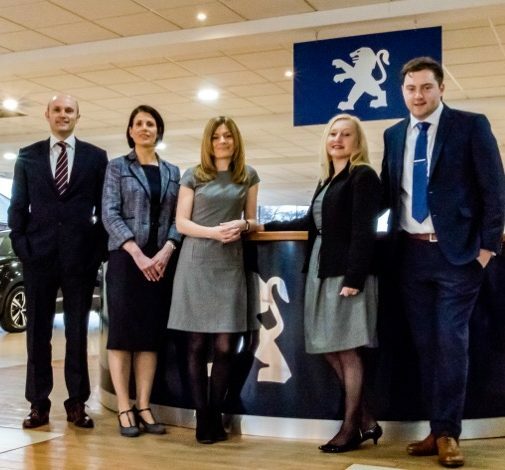 “We were both thrilled to be selected and it was an opportunity to meet a range of course delegates from across the UK. Managing Director at UTS Engineering, Shaun Sadler, said: “We were very keen for Sam and James to take part in the training. It shows they have confidence in their ability and that they have the initiative to further their learning.